For Faster Service 24/7 Please Use our Secure Online Shopping Cart. 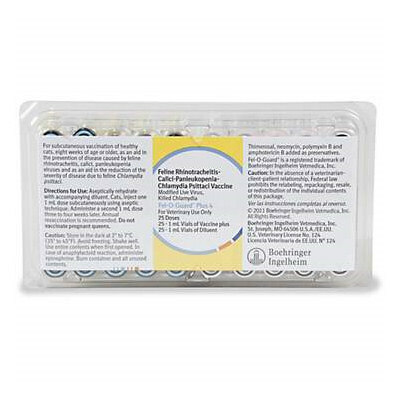 Free shipping on vaccine orders where the Vaccines portion of the order totals $500 or more. For vaccine orders of less than $500 a flat charge of $25.95 applies. (All vaccine order include a Free $9 Vaccine Cooler with $1 in Ice Packs) All Vaccines are shipped separately by UPS Second Day Air on Monday, Tuesday and Wednesday only. Vaccines do not require an RX prescription. All vaccines are Non-Returnable and Non-Refundable. Missouri state and local taxes of 7.975% applies to all Missouri residents. No RX products sold on this site. We offer a complete selection of high quality dog and cat vaccines that are used by breeders, pet owners, rescues and veterinarians across the country. 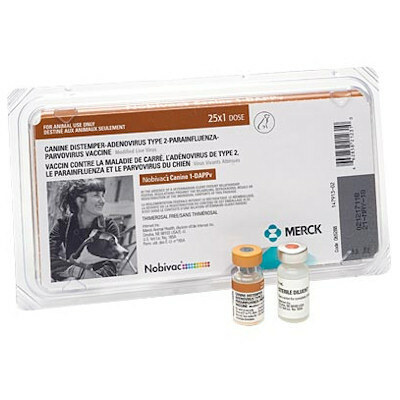 Pet owners and pet breeders are realizing how easy, convenient, and inexpensive it is to vaccinate their pets at home. 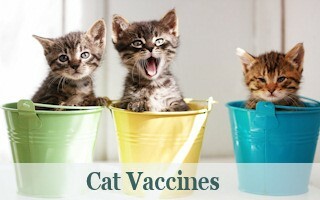 We offer the same name brand vaccines as your veterinarian uses. 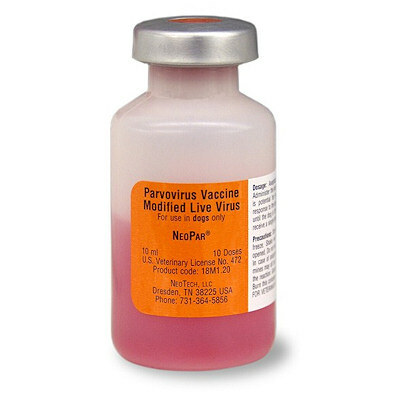 Expiration dates are shown for each vaccine, most are 12 to 16 months from the expiration date. Your vaccine will be shipped UPS Second Day to keep it cool. 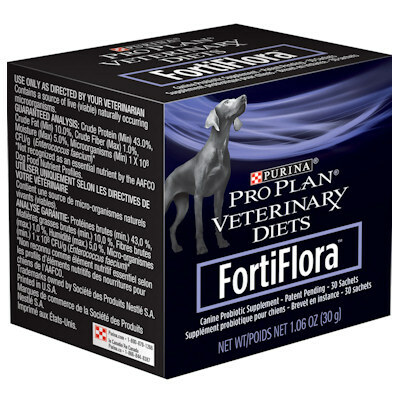 In addition to Vaccines we offer a complete line of name brand health products for your pet including Antibiotics, Wormers, Flea/Tick Control, Mini-Microchips and Regular size Microchips, Wound Care, Grooming Aids, plus 350 + products for dogs, and cats. All at competitive prices and great service. Shipping is Free on all Non-Vaccines order that total $59.00 or more. All products sold are made in the USA. 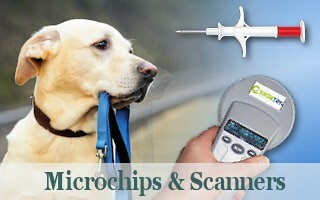 Mini Microchips,1/2 regular size -Private Label Sale Price is $4.59 each, Order 25 or more at $4.36 each, includes Free Shipping on orders of 16 or more, Visit petmicrochiplookup.org to view a list of pet microchip companies used to register your microchip. "My last vaccine order arrived in perfect(Cool Condition), unlike warm vaccines shipments I have received from other companies in the past, keep up the good work"
Thank you for shipping my vaccines Next Day Air, my vaccine order just arrived and it was Still Cool-Amazing in this Texas heat"
DogVaccine4less.com offers wholesale prices direct to Pet Owners on pet health care products, pet microchips, mini microchips, Nu-Stock Ointment, puppy, dog and cat vaccines including Boehringer Ingelheim and Elanco vaccines, Nobivac canine and feline vaccines,Diagnostic tests for Canine Parvoviris, Canine Giardia and Feline Leukemia, Duramune Max 5, Duramune Max 5/CVK, Duramune Max 5/4L, Duramune Max 5 CVK 4/L, Bronchi-Shield III, Bronchi-Shield Oral, Canine Flu Bivalent vaccine(Zoetis), Kennel Cough vaccines, Spectra 9, and Kennel-Jec 2. 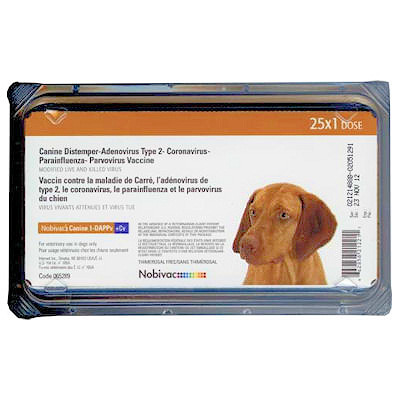 Nobivac vaccines: Nobivac: Canine 1-DAPPv + Cv, Nobivac: Canine 1-DAPPv, Nobivac Canine 1-DAPPv + L4, Nobivac Puppy DPV, Nobivac: Canine Flu Vaccine H3N2.,h3n8 h3n2 vaccine, Bronchi-Shield Oral, Bronchicine CAe, Influenza vaccine H3N2 Vaccine, Nobivac:Puppy DPV, Nobivac: Intra-Trac 3. 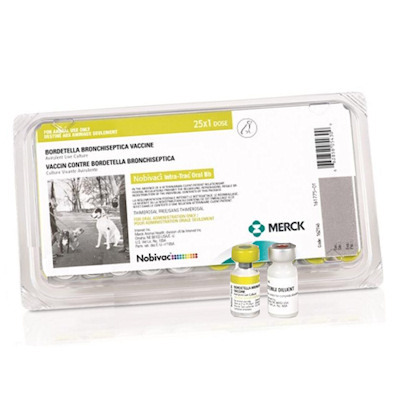 Nobivac Intra-Trac 3 , Nobivac 3 Rabies, Rabvac 1, Nobivac Feline 1-HCPCh, Nobivac Feline 1-HCPCh - FeLV, Nobivac Lepto 4, Lymevax, Neo Par, Neo Vac DA2, Neovac D, Vanguard Plus CPV, Capstar Oral Flea Tablets,1% Ivermectin, Fish Zole (Metronidazole), Fish Mox, Fish Tapes, Zoetis dog vaccines, Dog Tape wormer, Cat tape wormer and Neo-Par, are available. 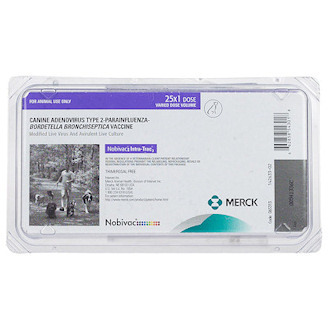 5 way 6 way 7 way puppy and dog canine vaccine, kennel cough vaccines, rabies vaccines, Feline Leukemia vaccine, Nobivac Feline 1-HCPCh + FeLV, , parvovirus vaccines, Fish Mox, Fish Tapes. 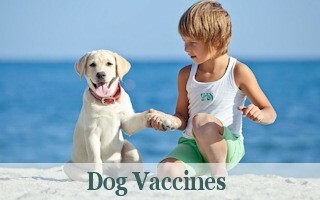 Offering most major brands of dog vaccines. 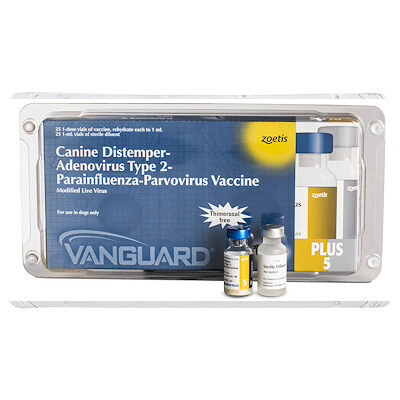 Vanguard Plus 5, Vanguard Plus CPV, Bronchicine CAe Kennel Cough Vaccine, Lymevax. 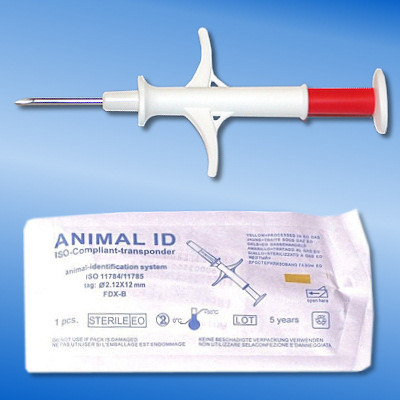 NeoTech vaccines: NeoVac DA2, FortiFlora, Syringes, Needles, Adams Pene-Mite, Adams Plus Flea & Tick Mist, Adams Plus Pyrethrin Dip, Bandage Scissors, Betadine solution, Bio Spot, Brown Cling Gauze, Capstar, Cephalexin Fish Flex, Dyne, EMT Gel, Equi-Tinic, Exam Gloves, Feline Tape Worms,Triple wormer, Flea Killer, For-Bid, Fortiflora, Frontline Plus for Dogs and Cats, Himalayan Dog Chews, I-D Bands, K9 Body builder, Kennel Dip, Liquid Dog Wormer, Nemex 2, Nutri-Cal, Omega 3,6,9 Gel, Panacur Paste, Permethrin 10% Liquid, Pyrantel Pamoate Suspension, Rabies vaccines, Rabies Tags, Safe-guard Oral Suspension, Dewormer, Safe-Guard Canine Dewormer,Syringe tip caps, Tape worm capsules, Terramycin Ophthalmic Ointment, Tylan 50, Vetericyn VF Hydrogel Spray, Wound Care, Vetrap, Worm Eze Liquid, Zodiac Spot On and DMSO Gel. ©Copyright 1996-2019, Dog Vaccine 4 Less, 26 Northshore Dr., Lake Ozark, MO. All rights reserved. Information subject to change without notice.